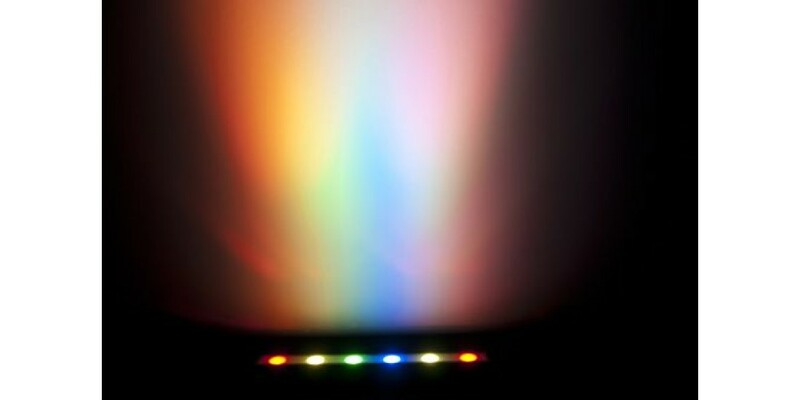 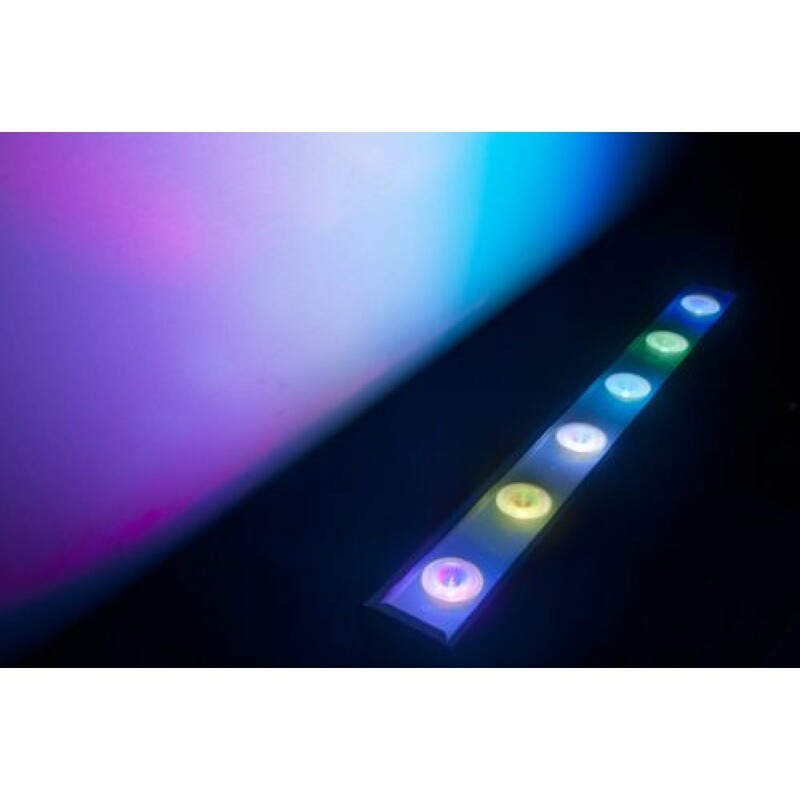 Chauvets Colorband PIX Mini Wash Light provides a powerful wash with the additional eye candy of pixel mapping effects. 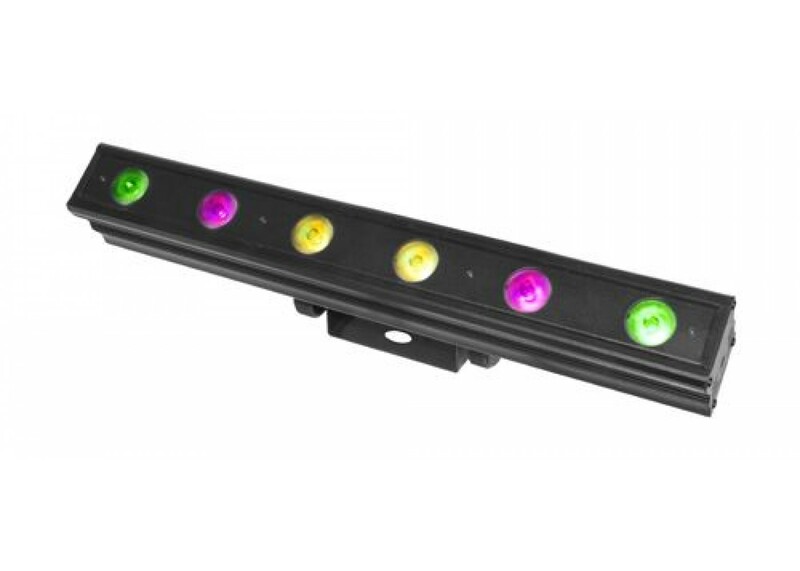 This is a must-have fixture for mobile DJs or club installers looking for high-impact visuals on a budget. 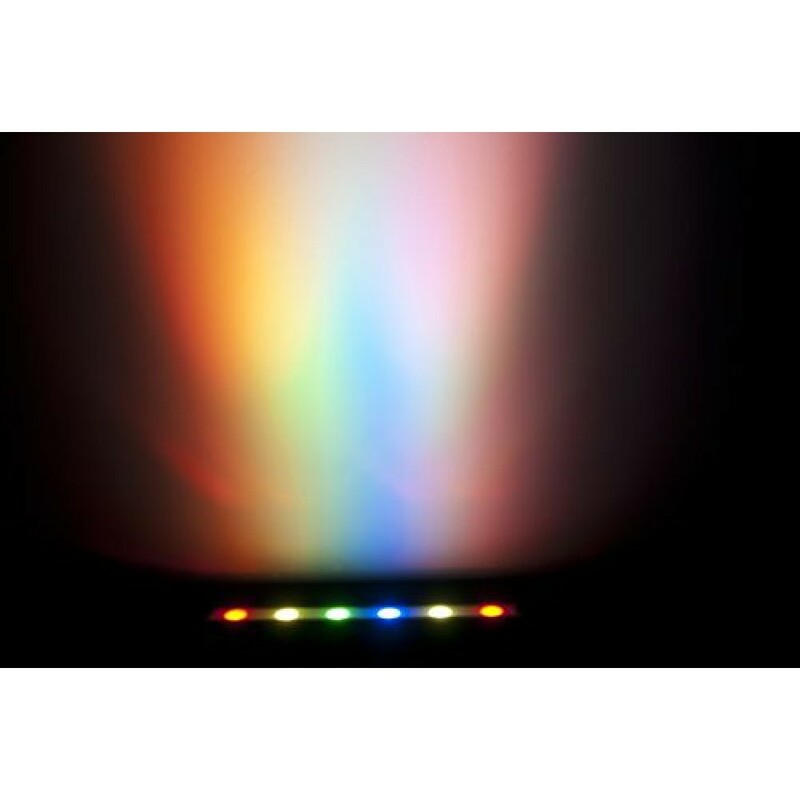 This powerful, compact version of COLORband PiX™ also features full pixel mapping capability. 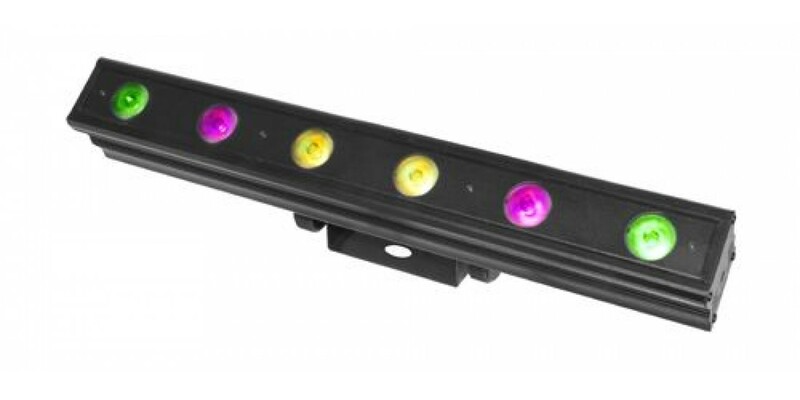 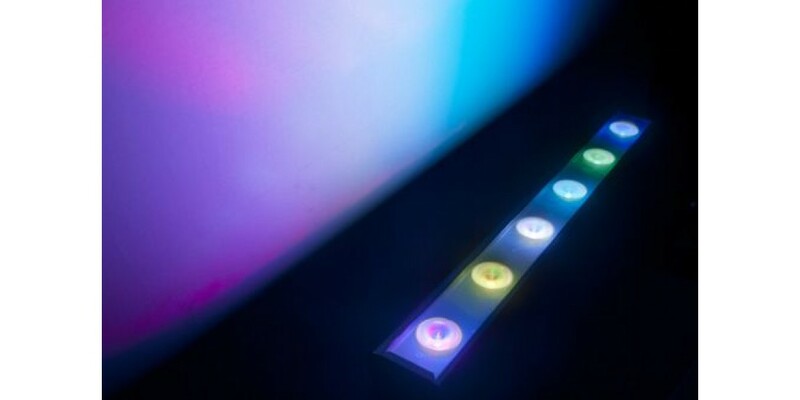 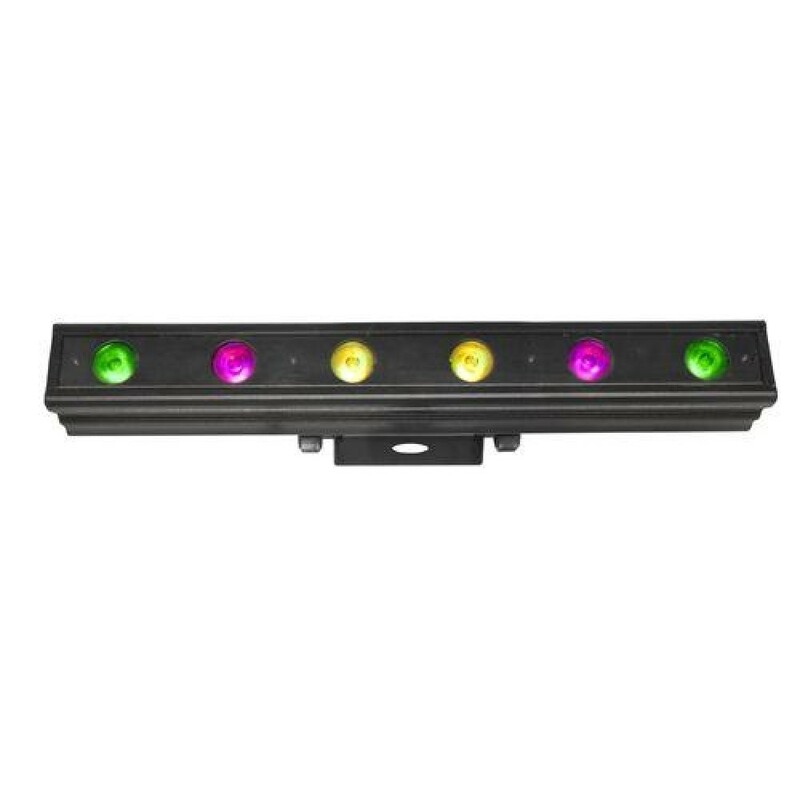 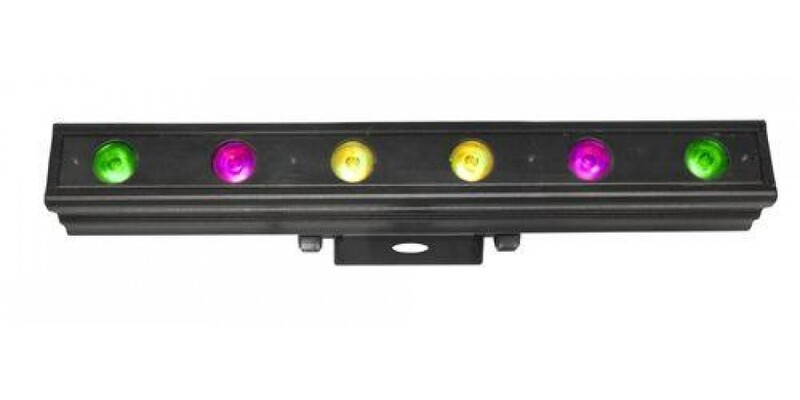 Through use of six individually controllable tri-colored LEDs, the Chauvets Colorband PIX Mini Wash Light can project custom animations and video effects when multiple units are used together. 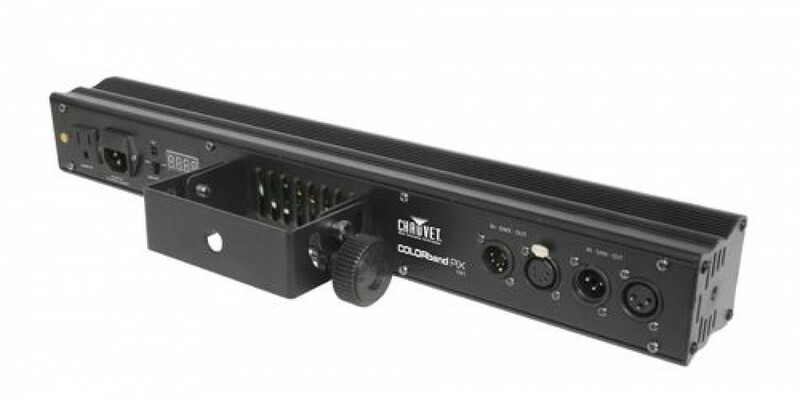 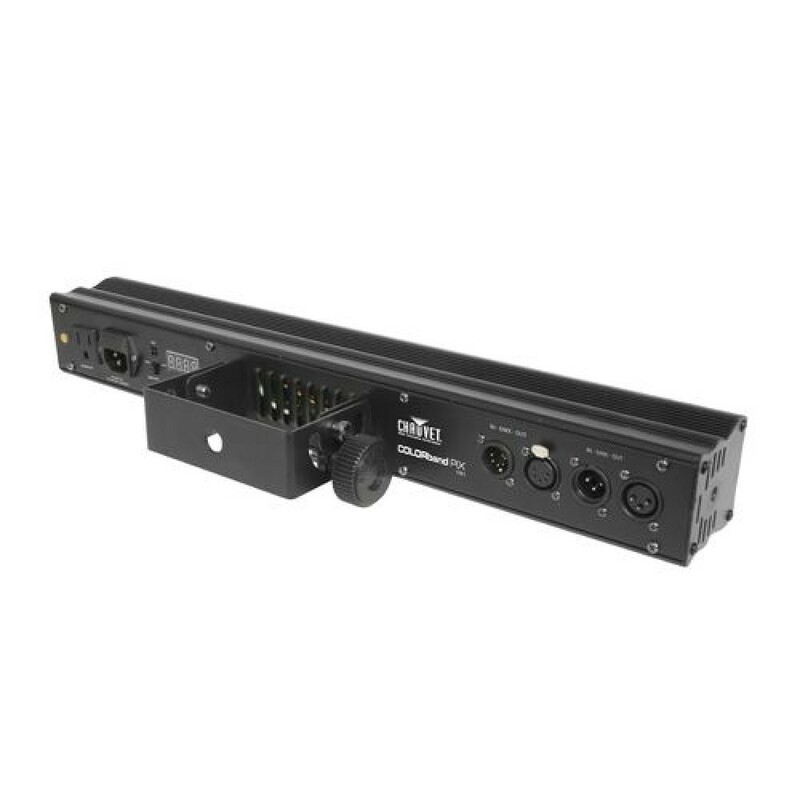 COLORband™ PiX Mini includes multiple DMX personalities and pre-built programs for design flexibility at any event, and for increased control options, it features 3- and 5-pin DMX connectors.